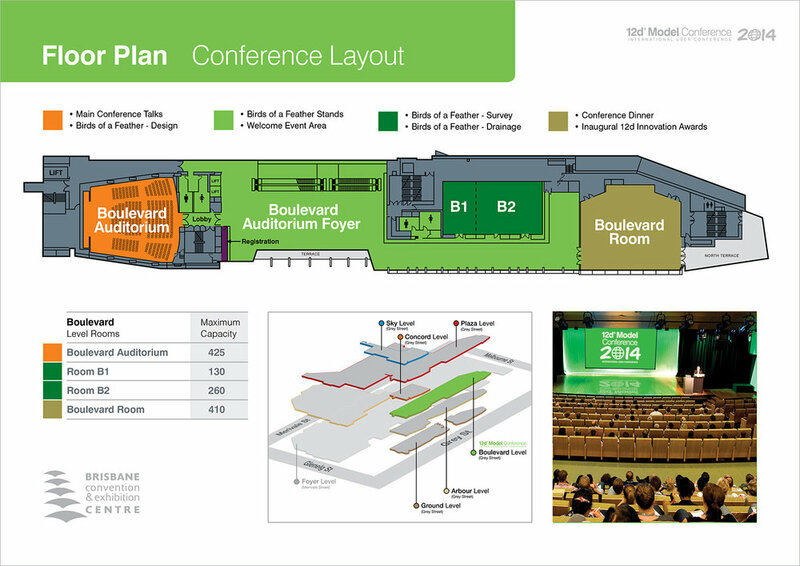 This integrated campaign achieved over 10% sales growth of full conference packages over the previous conference. This occurred in the middle of a major industry downturn, with clients cutting costs wherever possible. 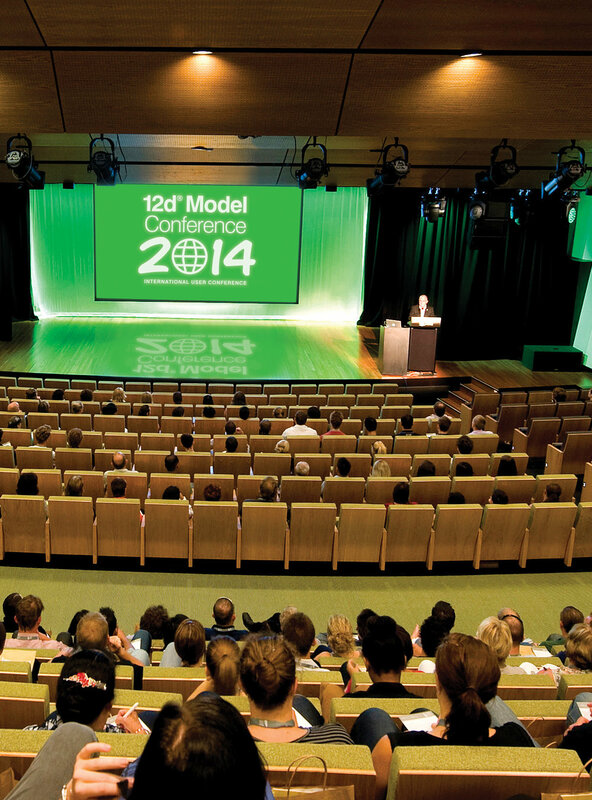 The 12d Model User Conference occurs every two years and this year it was held at the Brisbane Convention & Events Centre. The main purpose of the conference is to educate software users on the latest developments from the previous version release that will increase efficiency and reduce costs to the client. 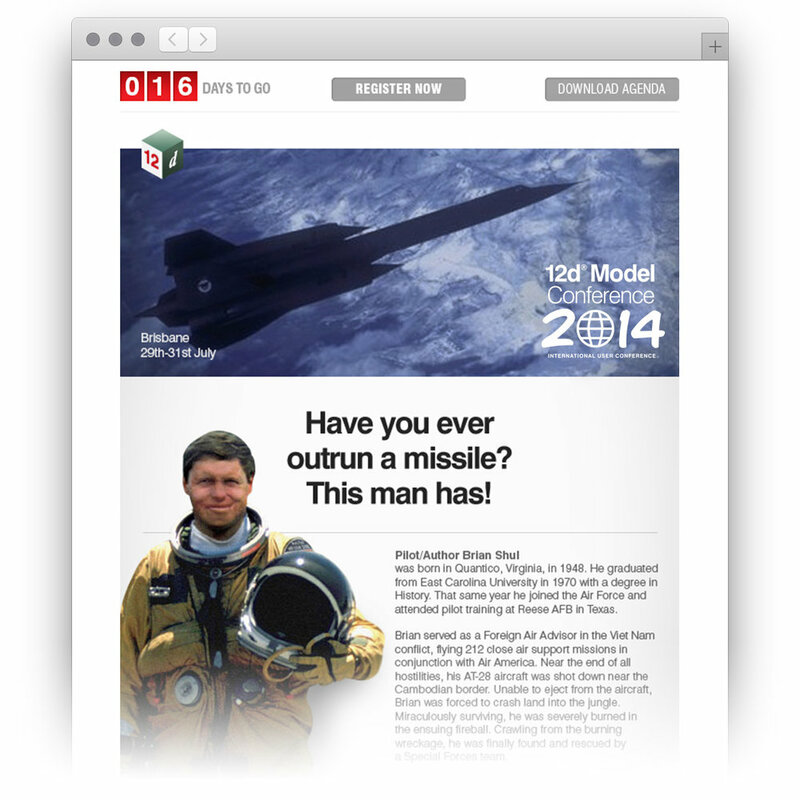 12d Model product development is highly driven by benefits to users in key client organisations within the civil engineering, construction and survey industries. New features have been tested on major projects such as a highway development, flood and drainage analysis and other major infrastructure projects with both developers and super users presenting both the intended and applied use of the new features. The conference has break out sessions for individual or expert streams within the industry and has a exhibitor area where third parties can present their wares to a target audience shared with 12d Solutions. Users attend this conference from all over the globe including the Middle East, UAE, Europe and Asia and is by far 12d's major industry event. The Mind Methods team developed and executed an integrated marketing communications campaign with a focus on advertising and public relations. A new brand exercise had recently been completed and the overall brand strategy played a major role in the enhanced conference strategy. 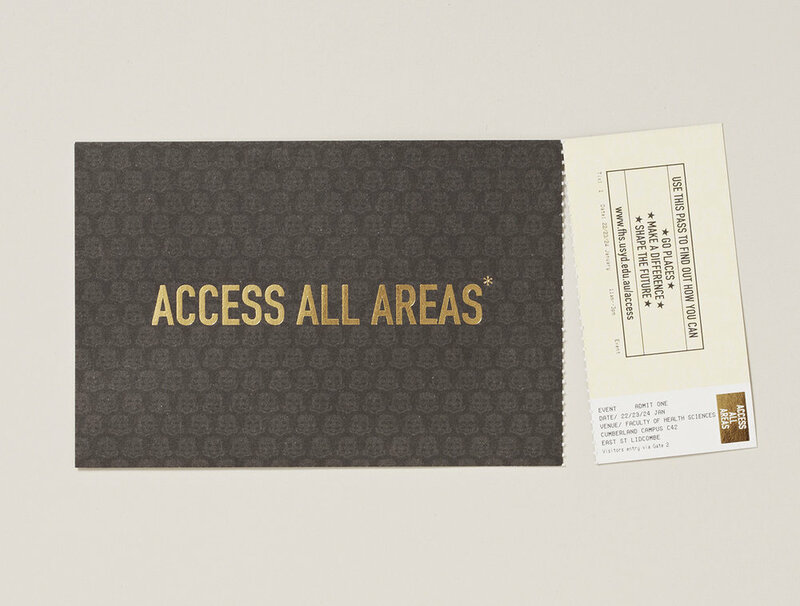 A large part of the success of this particular conference campaign was due to the fact that a lot of data that was previously unavailable was now being captured by systems that we implemented. We also captured information from the previous 2010 conference, analysed data from every email marketing send out, website traffic with Google Analytics, registrations feedback from the 'What's New' events and finally captured a lot of key information in the 2012 conference registration form. All of this information played a vital role in developing key marketing communication and in understanding what information was vital for the key target markets. It also influenced the information that was ultimately delivered at the conference. Greater brand awareness within the industry with website data highlighting a strength in both traffic and quality leads and prospects. Growth in conference attendees during a downturn. Framework for implementing all future advertising and public relations campaigns specifically relating to the conference. Greater data capture than ever before to better understand how to fundamentally communicate to key target markets. Conference described by attendees as "12d's most professional and best executed (conference)".